Register for the Computer Technology Summer Academy at KCTC. Are you interested in computer technology? 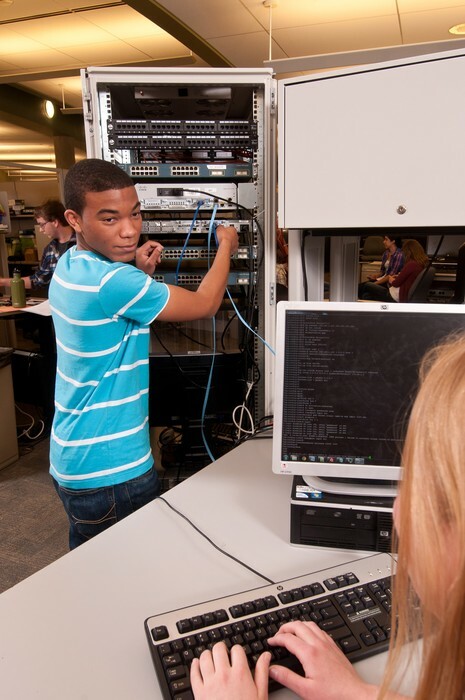 Spend a week at the Computer Technology Summer Academy at KCTC and program a video game, configure a network and build a PC. Guaranteed to be informative as well as fun!